Find More. 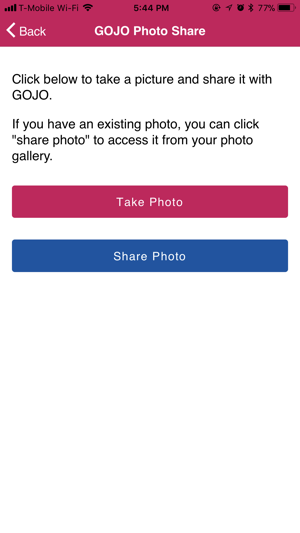 Know More. 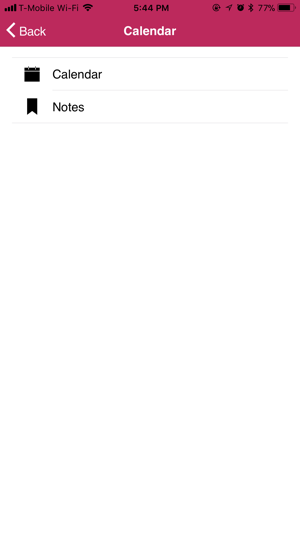 Sell More. 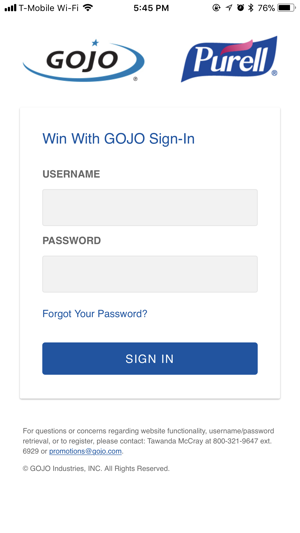 The Win With GOJO app features one click access to all of your sales tools. 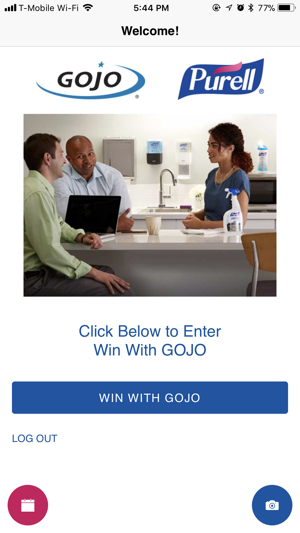 Use the app to stay up to date on all product innovations, including the new PURELL SOLUTION™, and share photos of your placements with GOJO. ©2017 GOJO Industries, INC. All Rights Reserved.